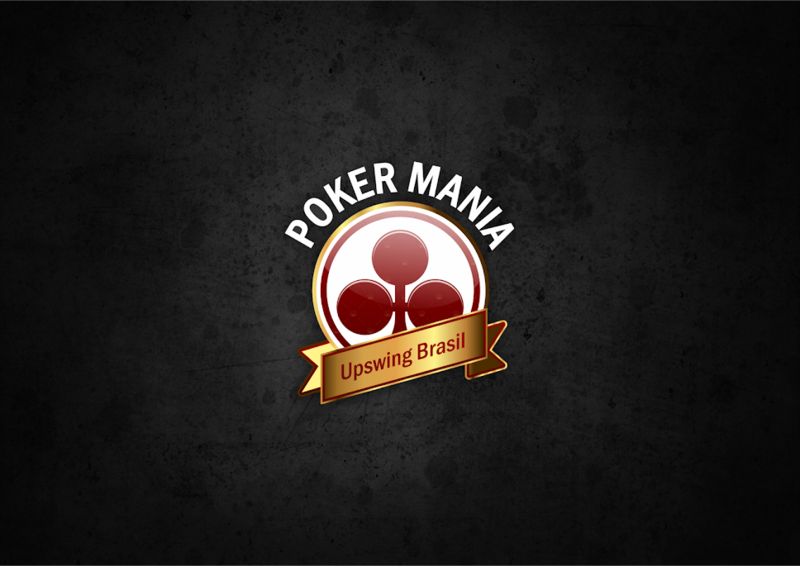 Cash Game High Stakes Poker com Phil Laak, Jennifer Harman e Jennifer Tilly. Rivers Casino. Poker Players: Phil Laak, Jennifer Harman, Jennifer Tilly, Jason Shuvnation Andrews, Matt Glantz, Tom Schneider, Mark Pegasus Smith, Dan Clarence Cletus Wolf, Nick Immekus, Chris Horter e Dave Eldridge. Ser Agressivo ou Não com Par de Damas?